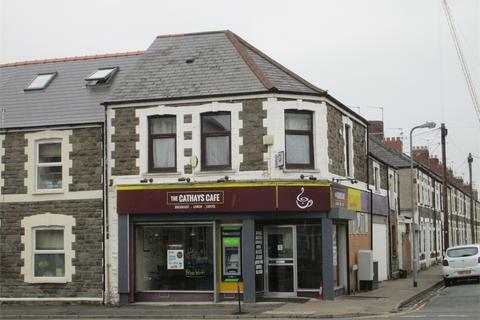 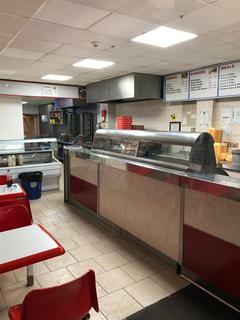 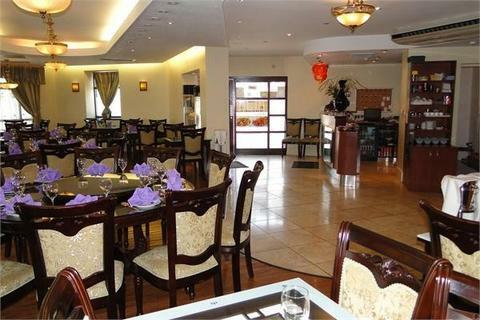 Fully Fitted A3 restaurant +8 rooms above the restaurant situated in an outstanding corner position offering an excellent business opportunity to the professional caterer. 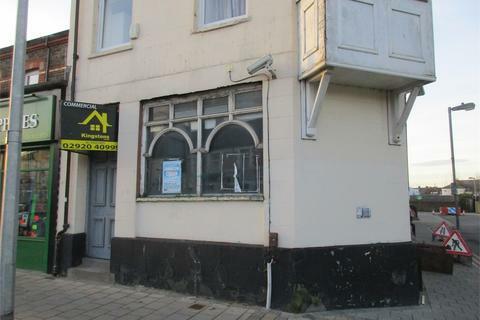 Marketed by Brinsons - Caerphilly Commercial. 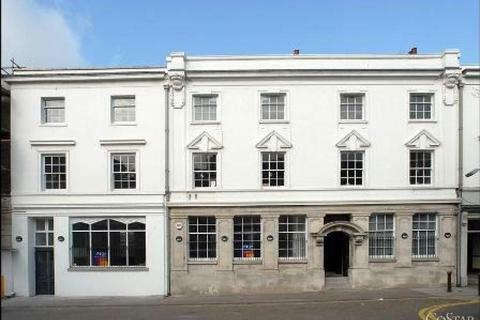 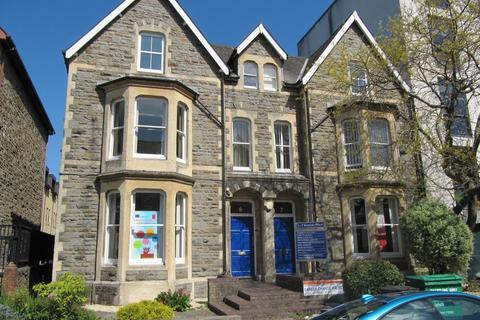 This office suite is to the lower ground floor of a four storey modern specification good quality office building. 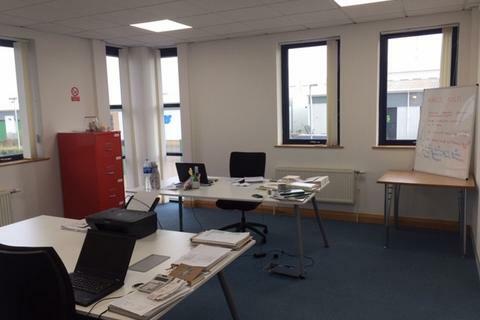 The suite is fully carpeted with the necessary electrical and telecommunications wiring and lighting for modern office requirements. 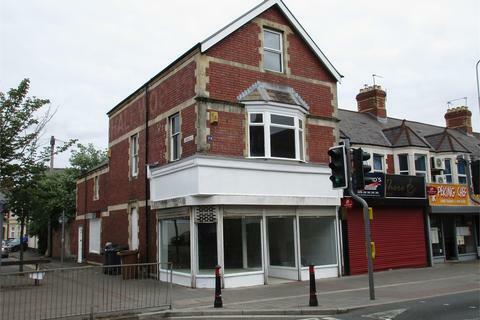 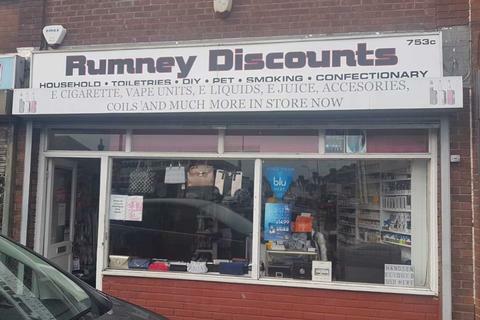 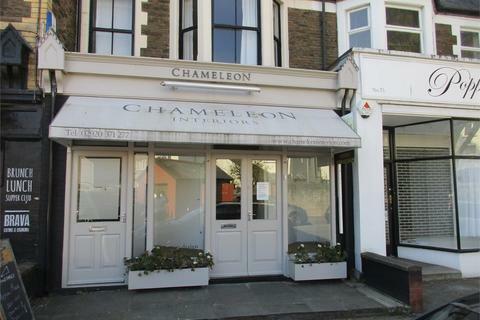 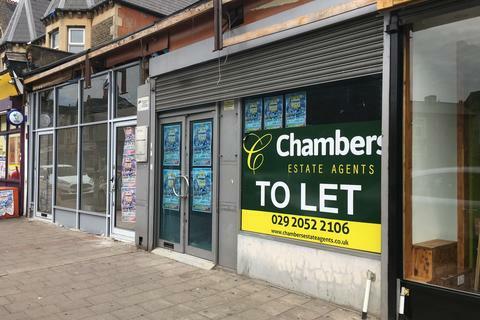 Shop to rent - RIVERSIDE - Lock up A1 Retail Unit on this very busy thoroughfare. 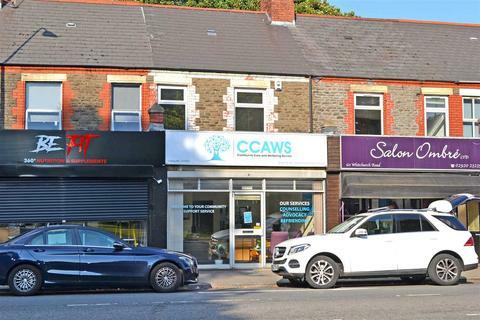 Available on a New Lease this lock up shop unit is just a few minutes walk from the new Central Square development and the Millenium Stadium. 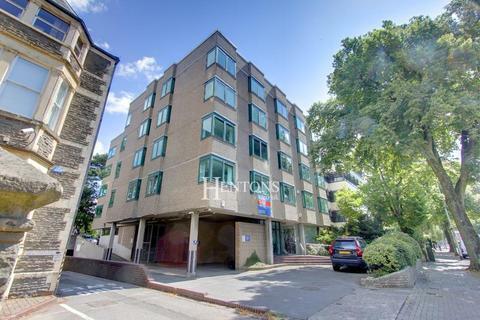 Everything Lettings are proud to offer this modern air-conditioned high specification office with access to state of the art fibre lease line internet. 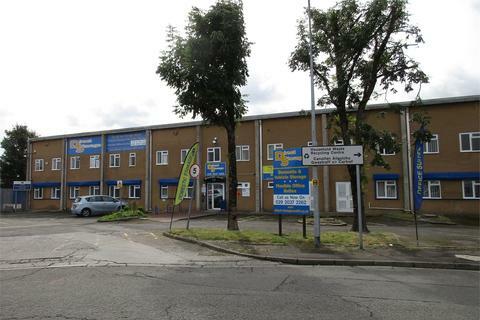 24 hours access with gated security on a fully maintained site within easy reach of Cardiff City Centre and the M4. 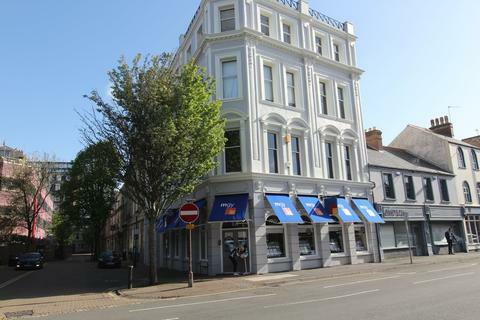 Marketed by Everything Lettings - Newport. 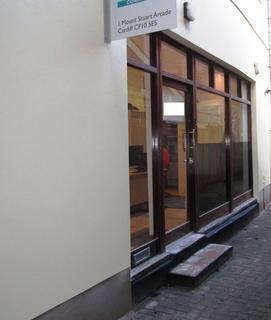 Very nice commerical property located in a very good location. 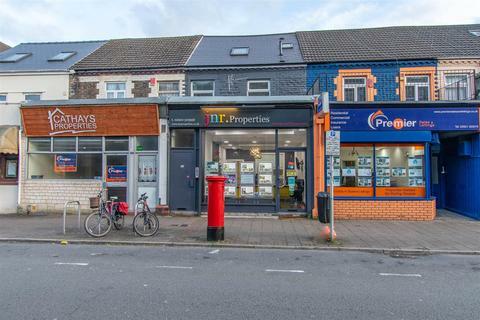 Marketed by Property Direct - Roath. 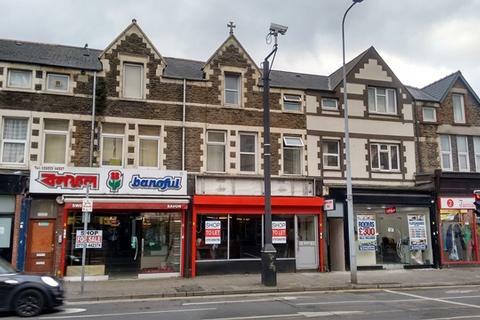 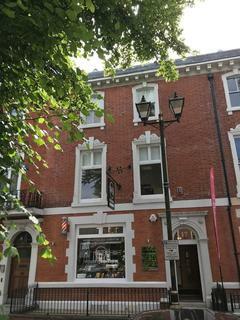 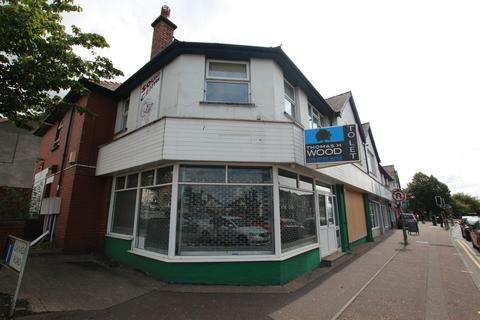 A3 CONSENT * SUPERB LOCATION WITH HIGH FOOTFALL JUST OUTSIDE THE CITY CENTRE * OVER 680 SQ FT OF COMMERCIAL PREMISE * An opportunity to lease a newly refurbished self contained commercial unit located on arguably the busiest high street outside of the city centre. 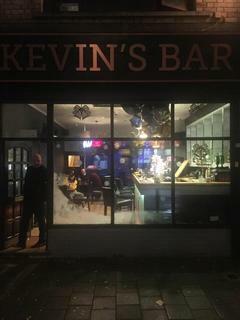 Available from January 2018. 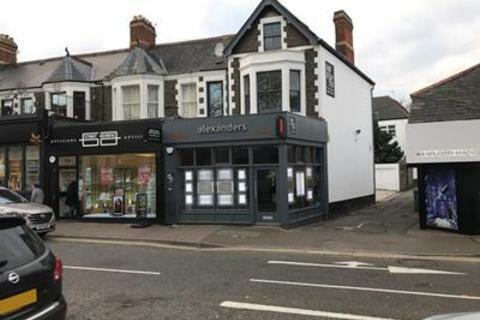 Marketed by Chambers Estate Agents - Cardiff.